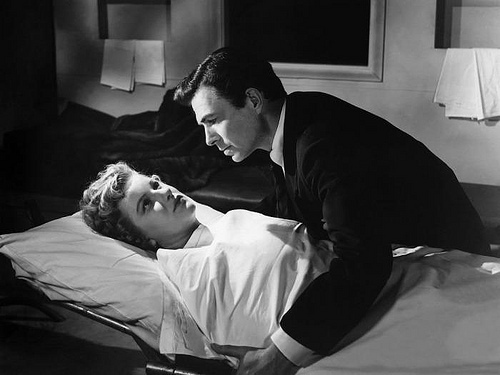 Barbara Bel Geddes and James Mason are Caught. The 1949 film noir drama Caught directed by the great Max Ophuls (Lola Montes, The Earrings of Madame D…) makes its U.S. DVD and Blu-ray debut courtesy of Olive Films. Adapted for the screen by Arthur Laurents (West Side Story), Caught features the atmospheric cinematography of Lee Garmes (Duel In The Sun) and stylish art direction by Frank Paul Sylos (Suddenly).